This chapter is provided by iMAPS. As the electronics industry continues its dramatic changes, not only with mobile device applications, but also focusing on 5G/IoT devices and applications, innovative ceramic interconnection substrate technology is a key enabling technology for 5G devices; offering a toolset that will enable adopters to realize a competitive advantage through increased functionality, 3D integration, and portability demanded by the 5G electronic systems packaging requirements. 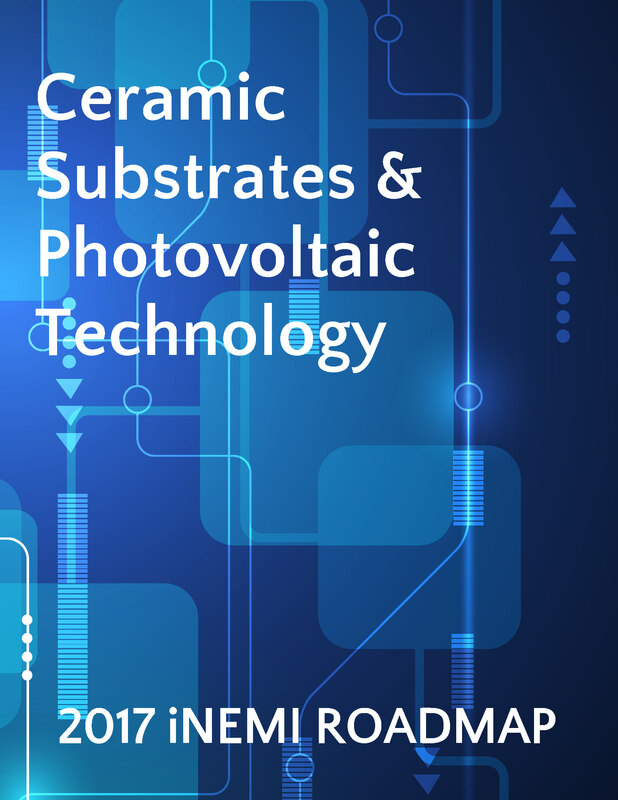 This chapter looks at the several ceramic substrate technologies, including: thick-film, high and low temperature co-fired, thin film, pure copper metallization on ceramic, and lead-free thick film. It discusses the status of technologies and identifies trends, future directions, paradigm shifts and key infrastructure issues. Additionally, the materials, processes and the supply chain that are well developed for ceramic interconnect continue to be applied to enable dynamic growth in the photovoltaic industry. The chapter also includes a section that summarizes crystalline silicon solar cell design, fabrication, and testing.